 ARLINGTON, VA. – January 18, 2018 – INTRIGUE™ Hotels & Resorts – Interstate’s platform for the management of independent and soft branded boutique and lifestyle hotels and resorts – announces that it has formed a strategic alliance with TQP Investments, founded by Thomas Prins, a principal of TQP Capital Partners, LLC. The union will accelerate the growth of this dedicated division. Thomas Prins co-founded Gemstone Hotels & Resorts, a premier boutique management company, in 1994. He became a partner in Benchmark Resorts & Hotels, A Global Hospitality Company, after the merger between Gemstone and Benchmark. Thomas sold his ownership interests in the combined companies in 2016. Thomas is an adjunct professor at his ala mater Cornell University in the Hotel School SC Johnson College of Business teaching graduate students hotel development. TQP Capital Partners, LLC is a privately held investment group founded by Thomas Prins, which focuses on acquiring independent luxury boutique and resort hotels. Thomas Prins, who co-founded Gemstone Hotels & Resorts, has a successful track record developing, programming, repositioning, renovating and operating assets to reach their full potential and become market leaders.  TQP Capital Partners has entered into a long-term strategic alliance with INTRIGUE Hotels & Resorts, the boutique division of Interstate Hotels & Resorts, which will operate its assets. For more information, please visit www.tqpcapital.com.